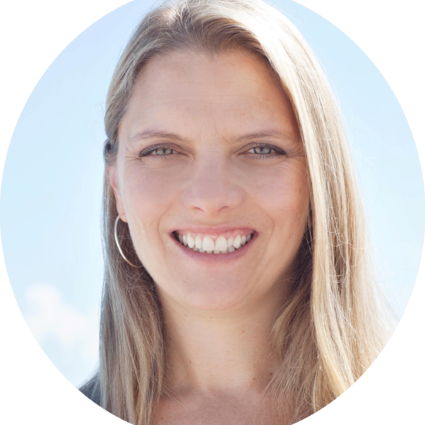 A graduate of Florida Atlantic University in Boca Raton, Mary moved to the area in 2001 from Denver, Colorado and began work in business to business sales with a Fortune 500 company for a couple of years prior to entering her career in real estate in 2004. She attributes her success in part to her dedication to each client and her above and beyond attitude. Mary has long been known as a hard working go-getter who is committed to whatever it is she is involved in from business and community to family and friends. She and her husband, owner of Green Mountain Builders, have two young and vibrant children and she is also the owner of Cashiers Valley Fusion, a yoga studio and wellness boutique in Cashiers.